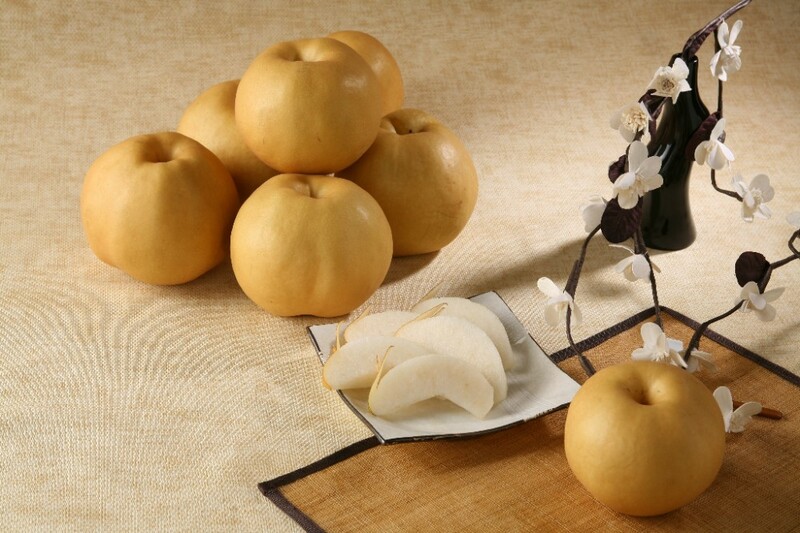 Sweet Korean Singo pears freshly imported and available at Emporium Shokuhin, Marina Square. Limited stocks only! 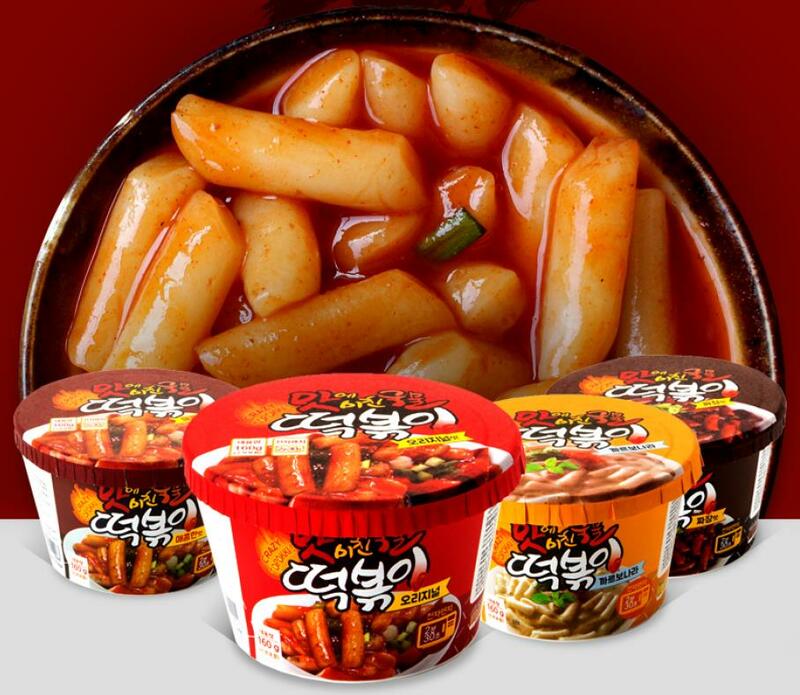 Sudden craving for Tokpokki (Korean rice cake) but too much hassle to cook them? Or need a quick late night supper? 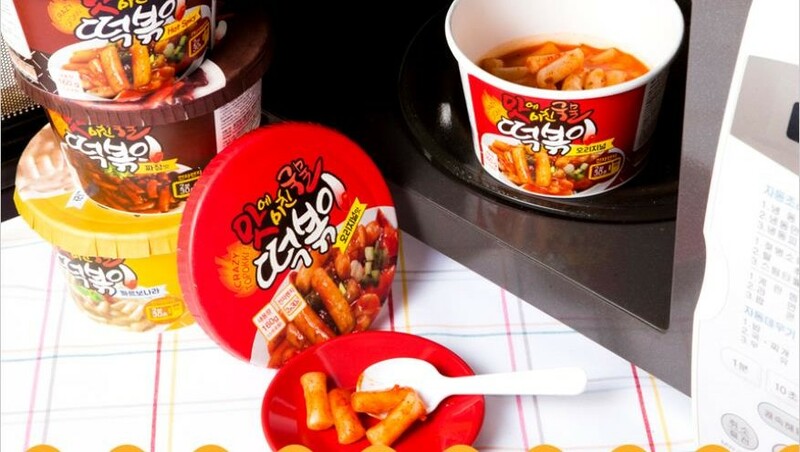 Here’s instant Tokpokki for you! Which flavor would be your favourite? & Kokoma suitable for children! – Citron, Grapefruit, Blueberry & Lemon. Drinking instructions: 1. Pour a pack of ade into your glass, 2. Add ice cubes, 3. Add soda, 4. Enjoy your yummy fruity soda! 3-9Nov 2017, while stocks last! 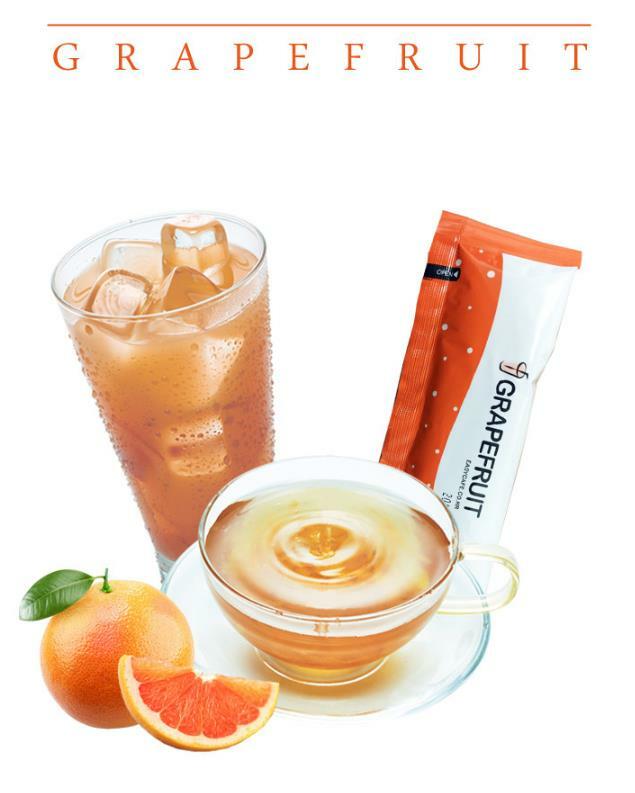 Sampling only available 3-5Nov. See you! 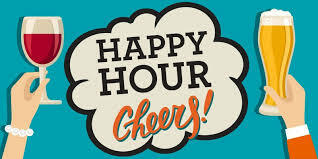 Happy Hour at Isetan Westgate! 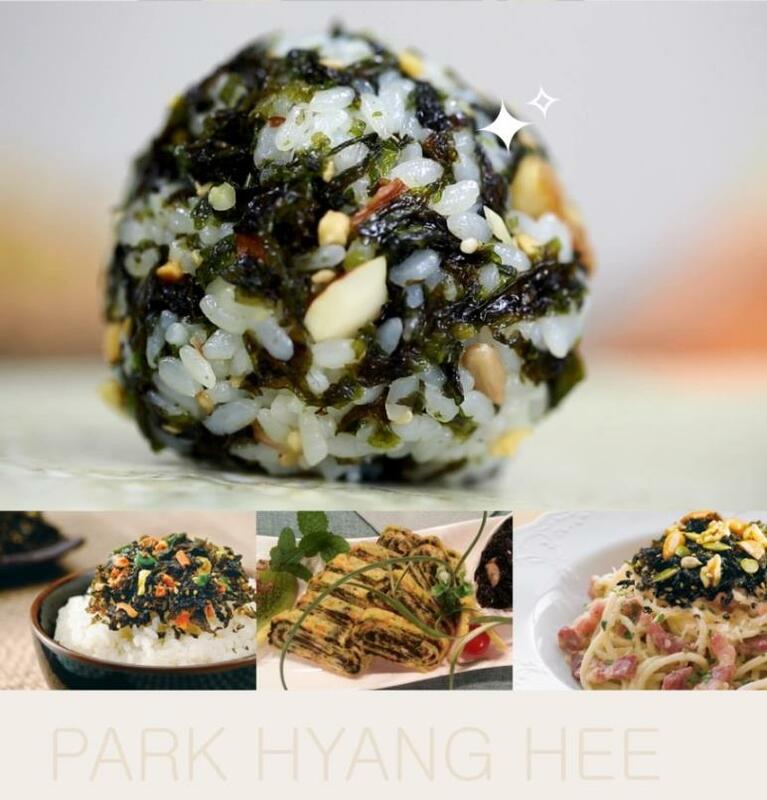 Because for 3-4Nov, for every purchase of Korean wine at Isetan Westgate, you get a free snack item, selection from the Korea Cheongju food items above! Never miss this once in a blue moon promotion!